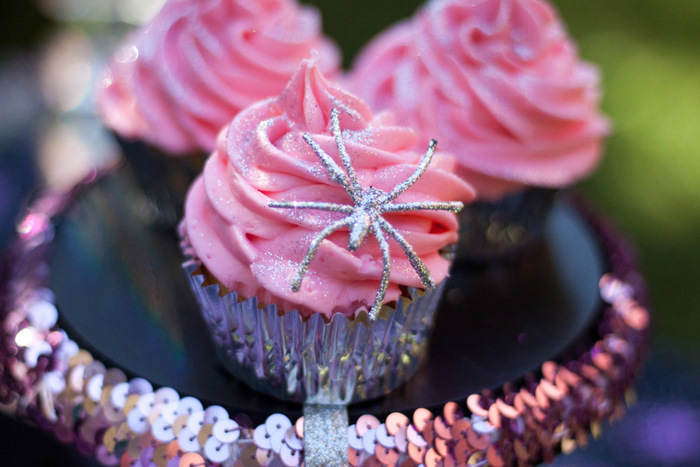 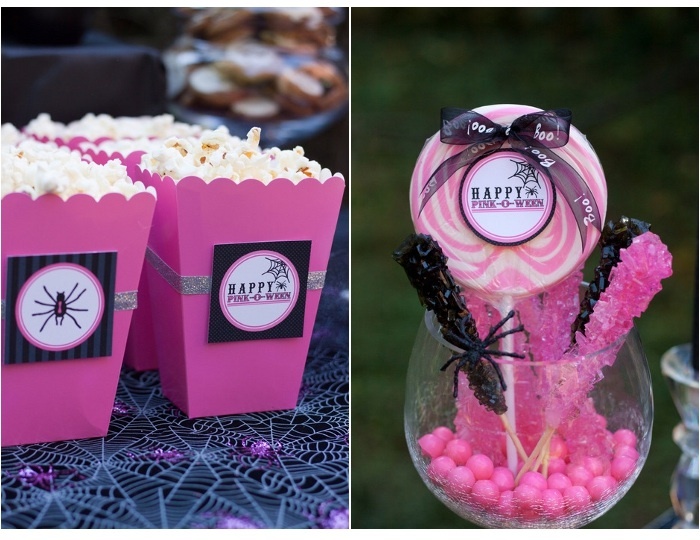 Put a new twist on Halloween and dress it up in pink! 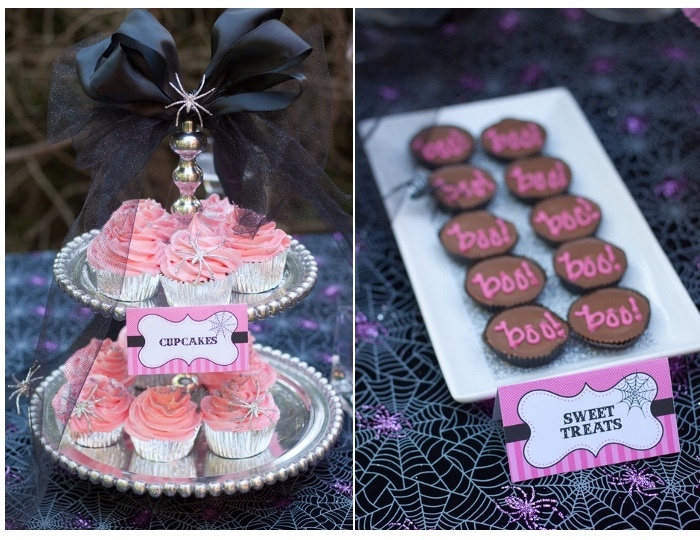 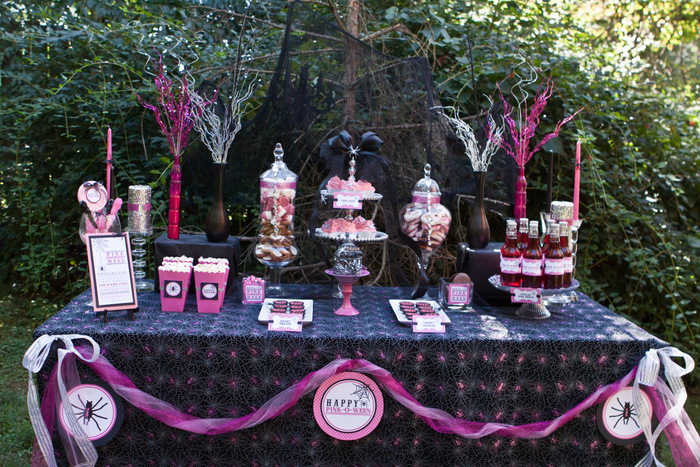 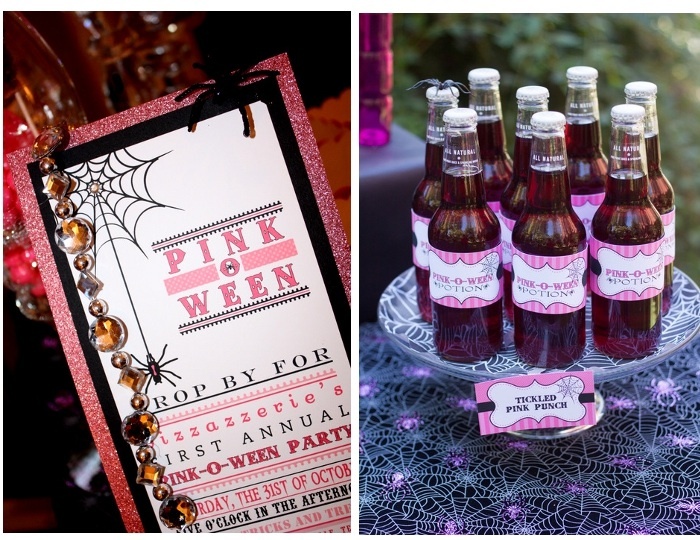 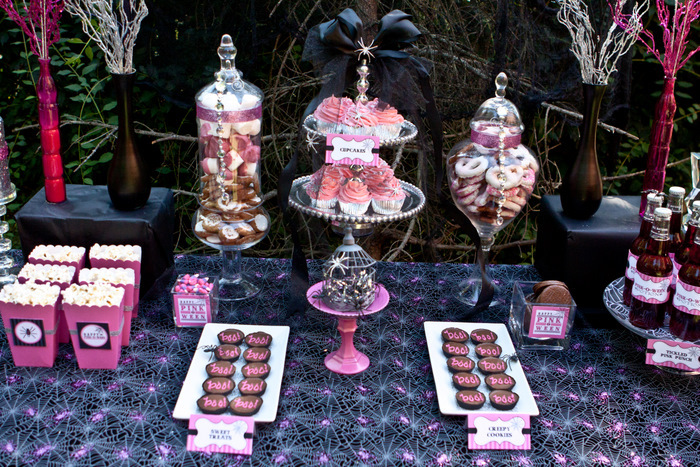 This Pink-O-Ween Halloween party was designed by the wonderful Courtney from Pizzazerie and featured on Amy Atlas. 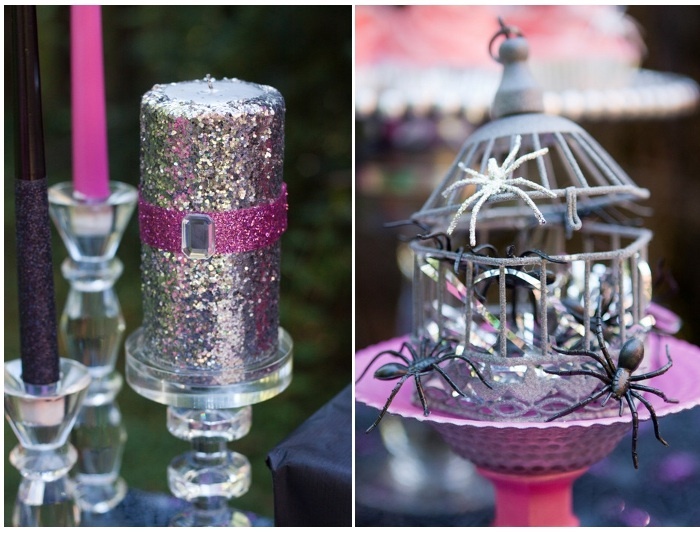 Love the pink and silver combo for Halloween. 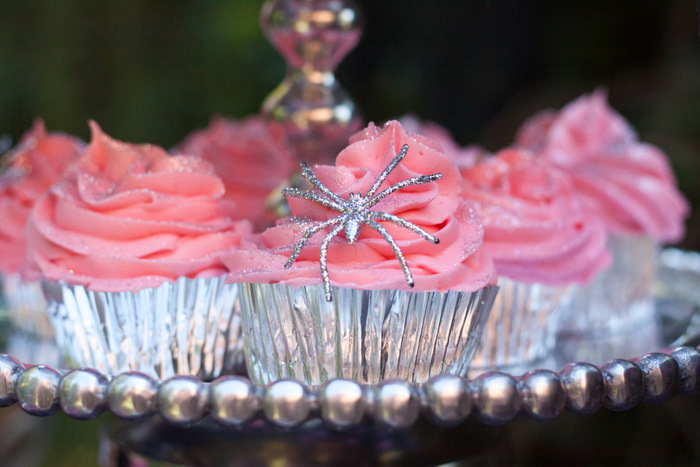 It’s unexpected, but it totally works!